Star of Voyage to the Bottom of the Sea, as the admiral Harriman Nelson, and was also a popular actor of many other televisions shows and films. He came to Hollywood and starred in the 1948 film noir classic, He Walked by Night. Proving his versatility as an actor, he also appeared in Federico Fellini's acclaimed Italian film, La Strada. His mother died in childbirth, and he spent much of his early life in orphanages. 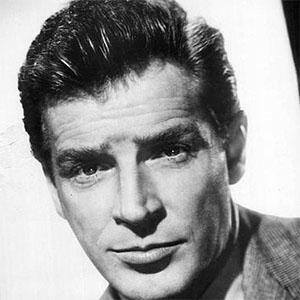 He appeared in the 1962 TV movie, The Paradise Case, playing the same role that Gregory Peck played in the film version.